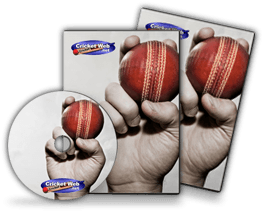 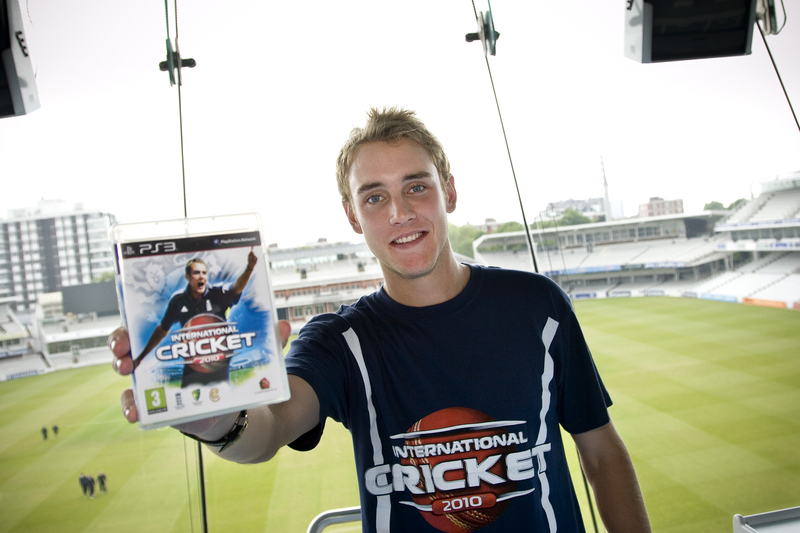 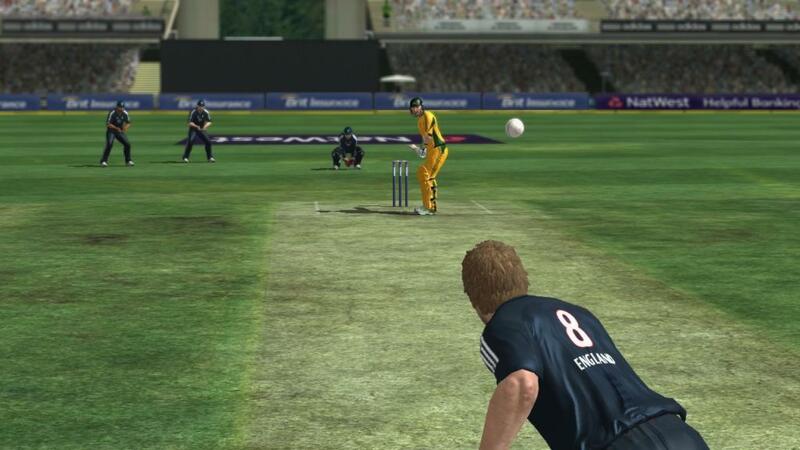 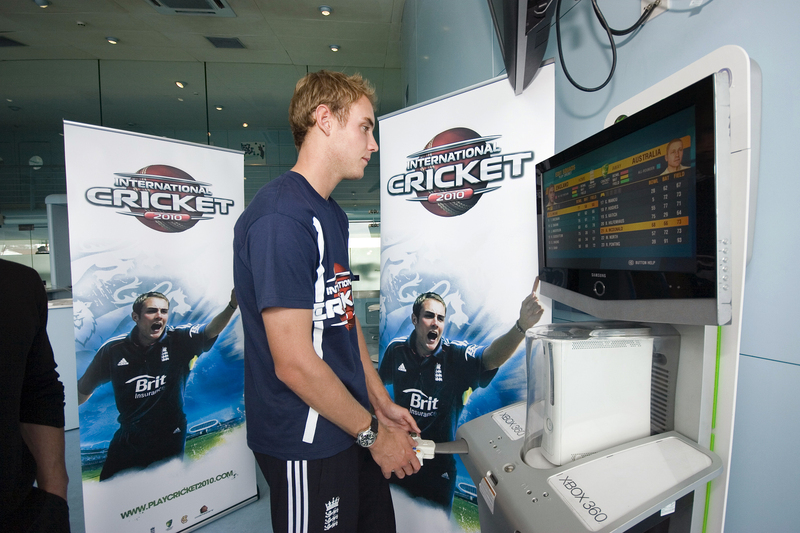 International Cricket 2010 is set to continue Codemasters 15 year association with world class cricket and follows last summer’s Number One best seller Ashes Cricket 2009. 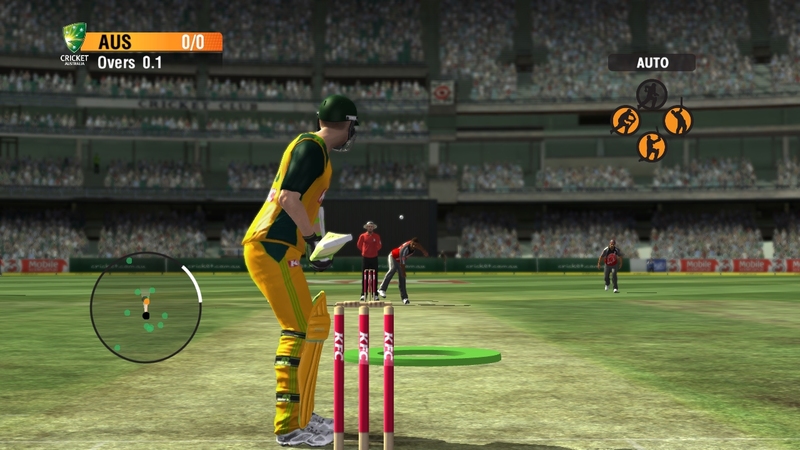 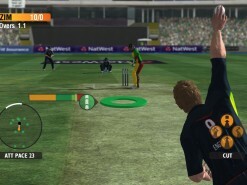 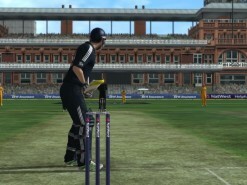 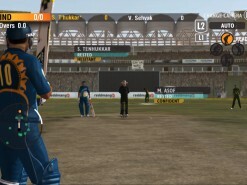 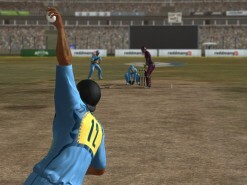 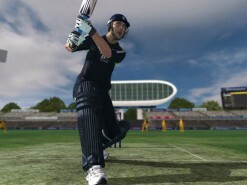 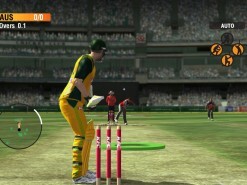 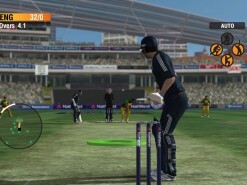 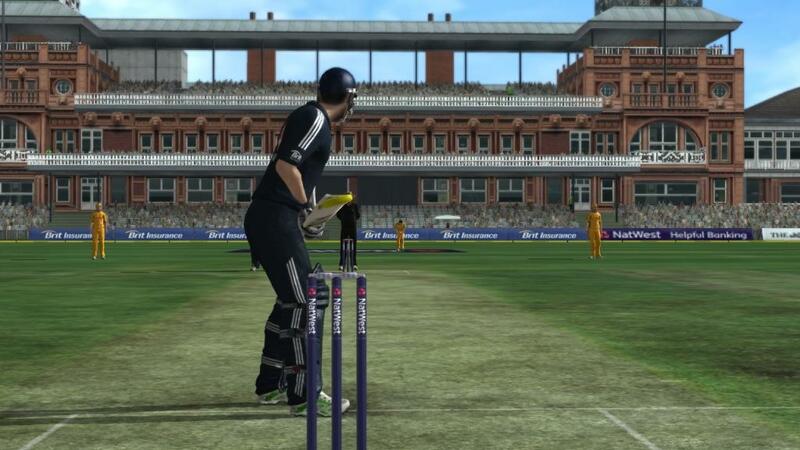 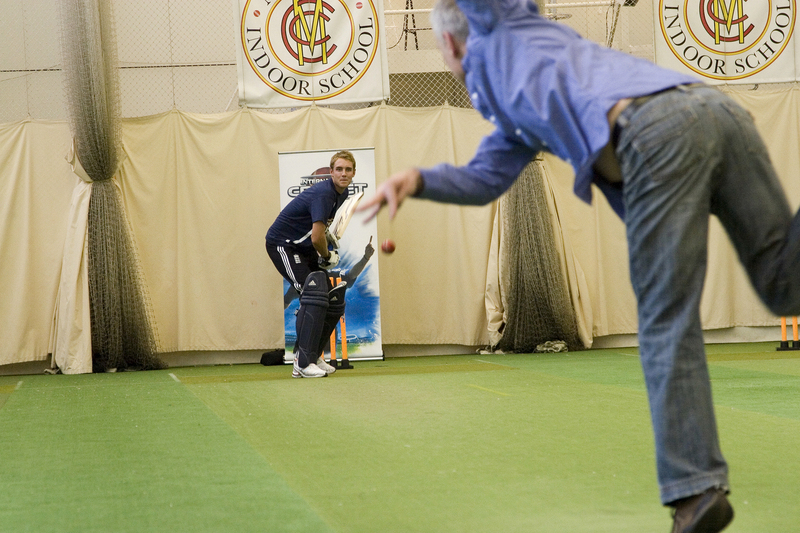 Produced by Codemasters and developed by Trickstar Games, the Australian developer with a team pedigree that includes Ashes Cricket 2009 and the Brian Lara series, IC 2010 steps up to the crease with a range of innovations and enhancements to set the new standard in authentic cricket gaming. 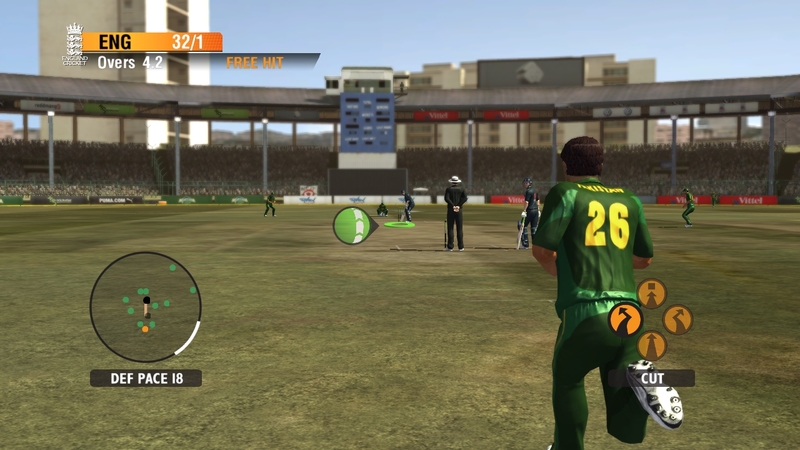 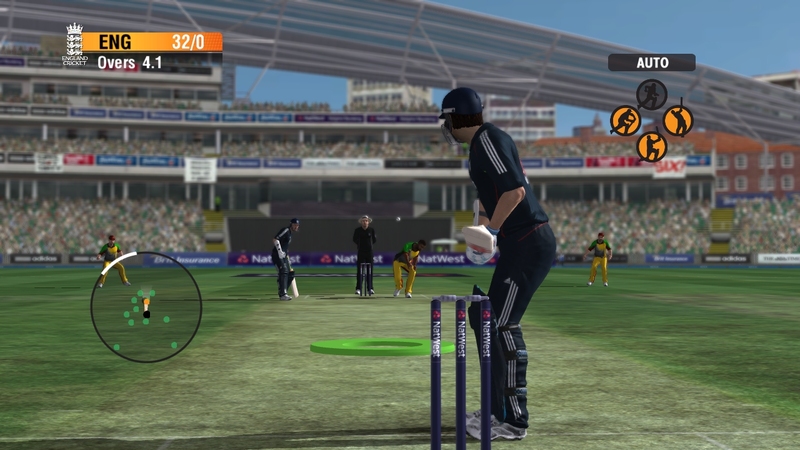 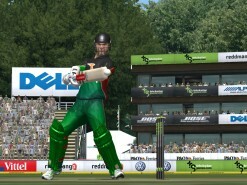 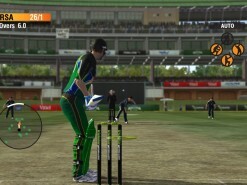 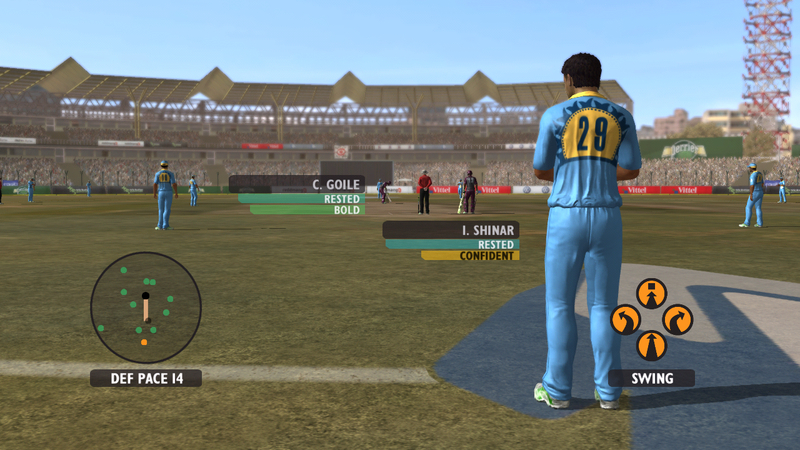 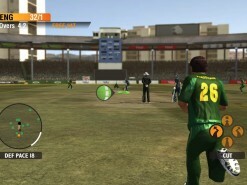 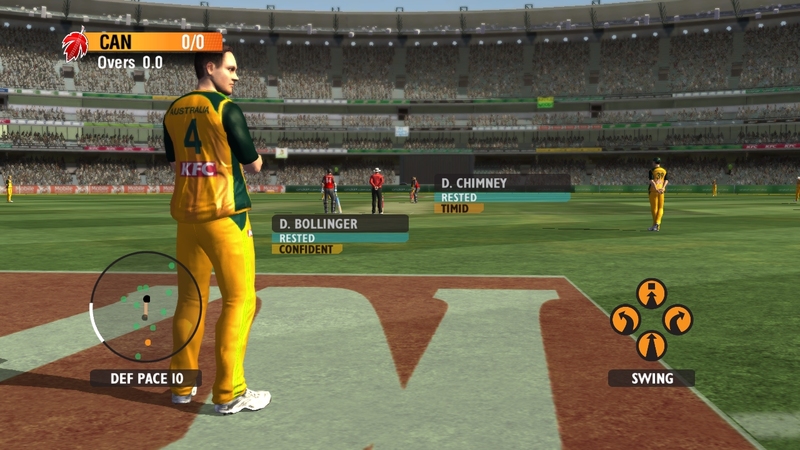 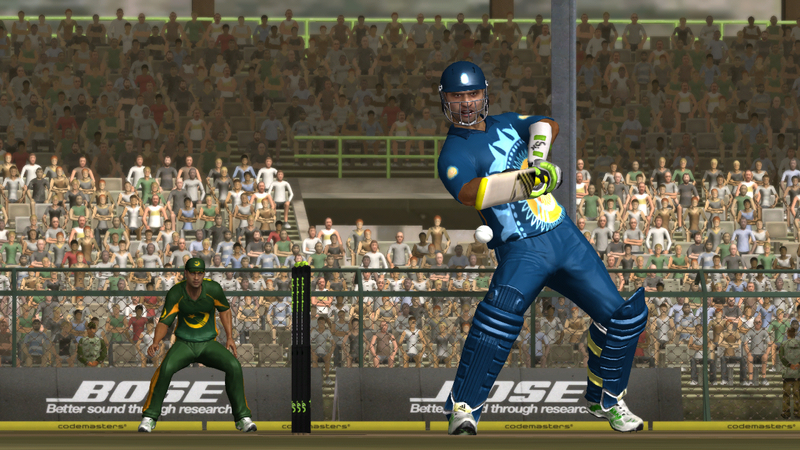 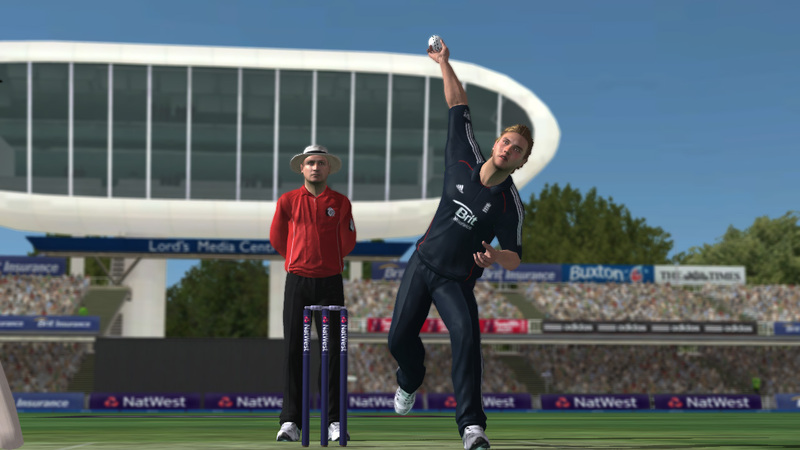 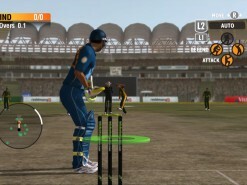 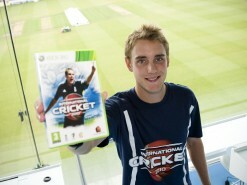 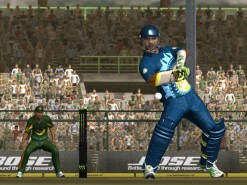 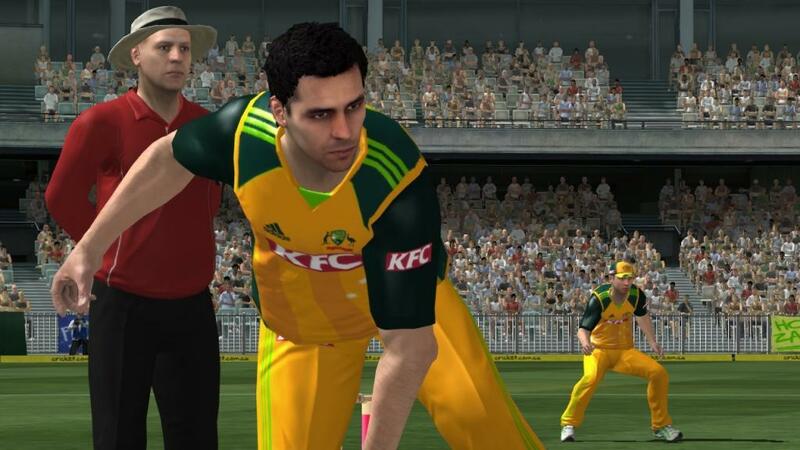 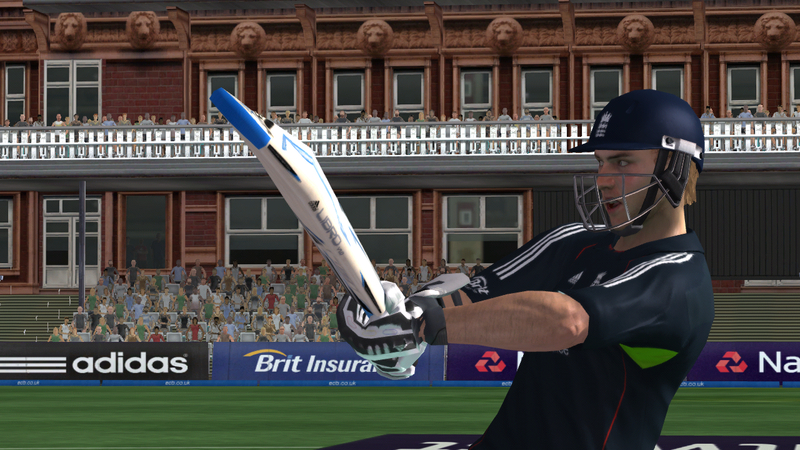 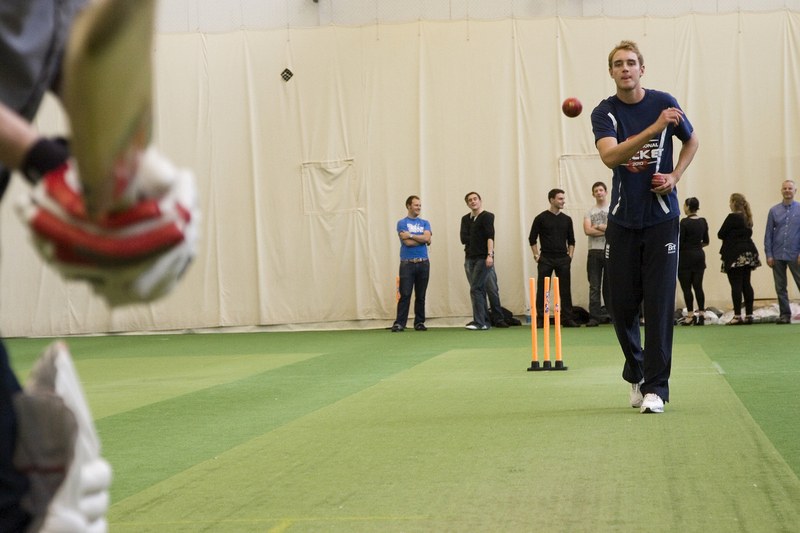 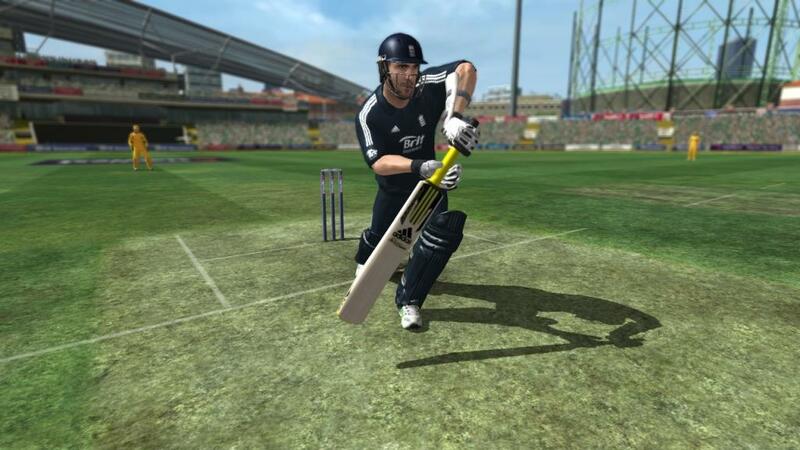 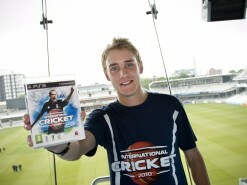 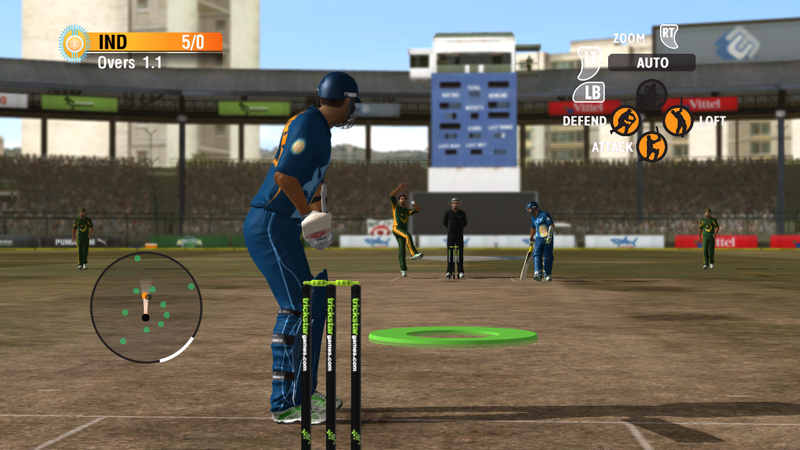 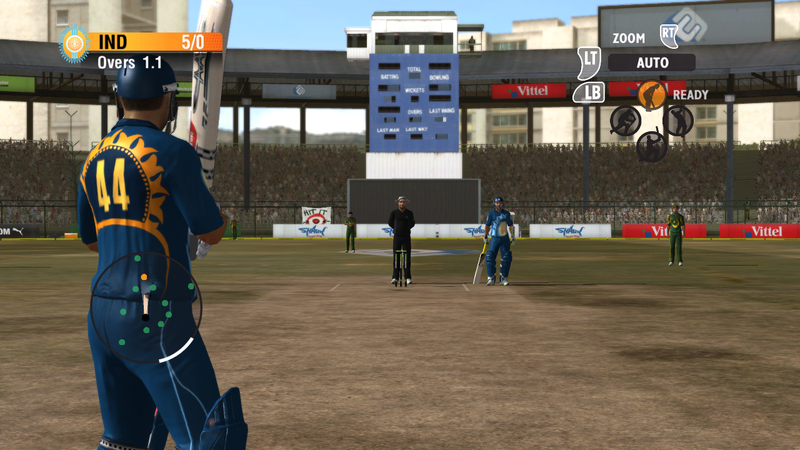 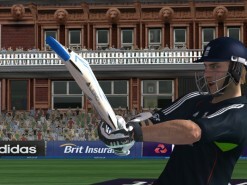 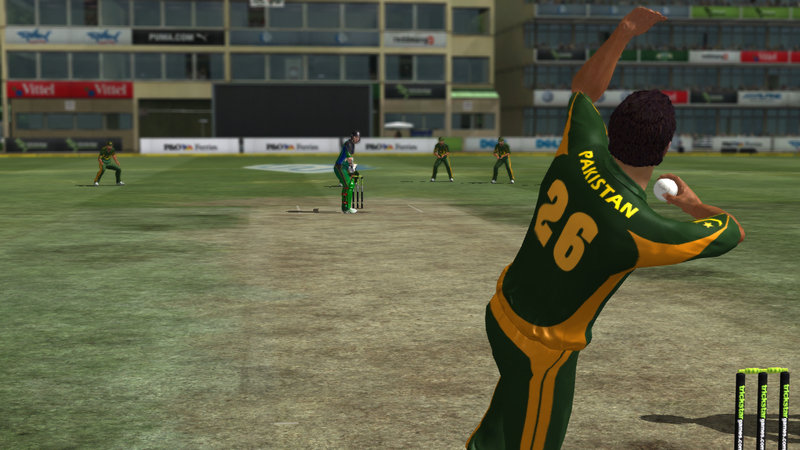 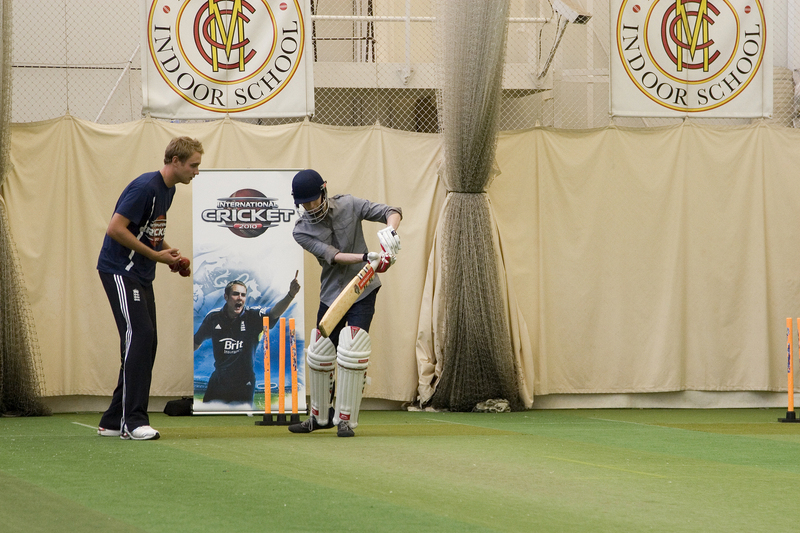 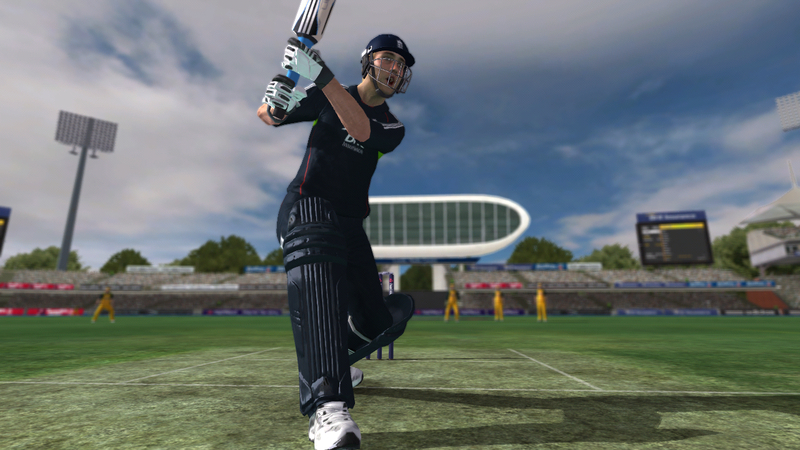 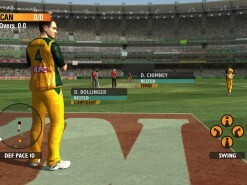 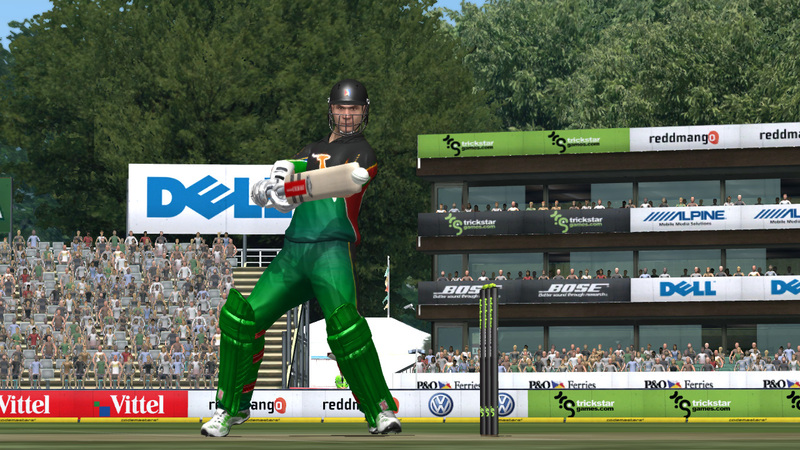 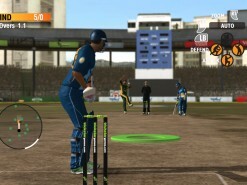 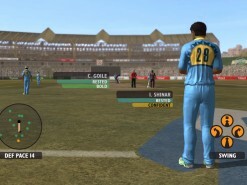 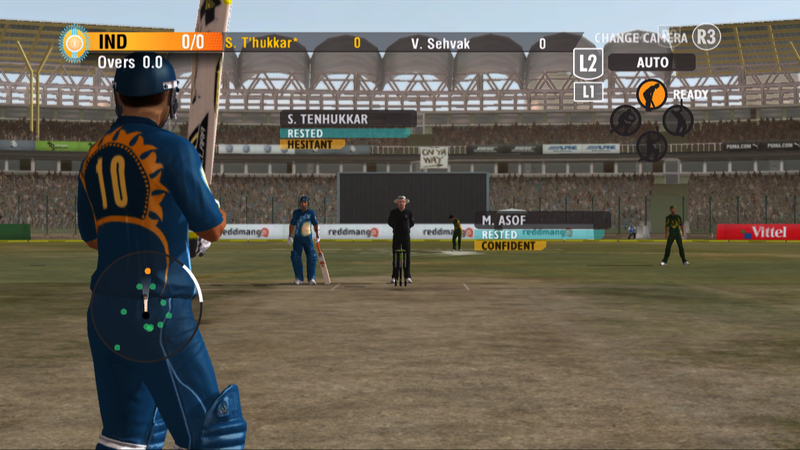 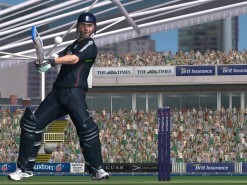 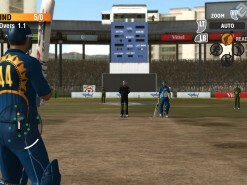 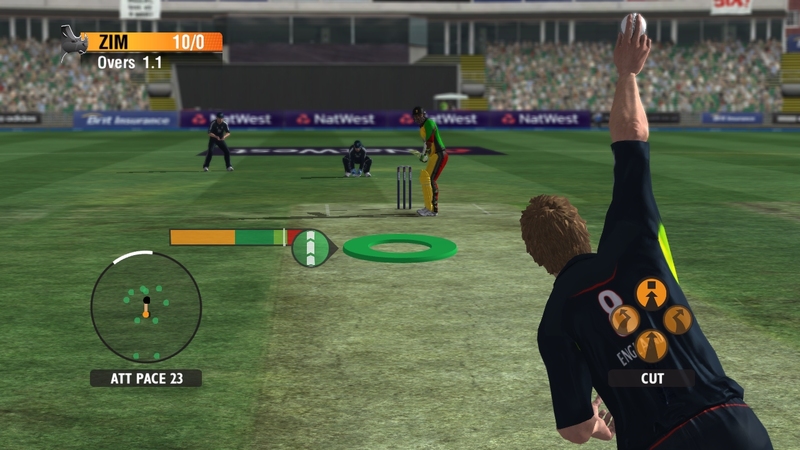 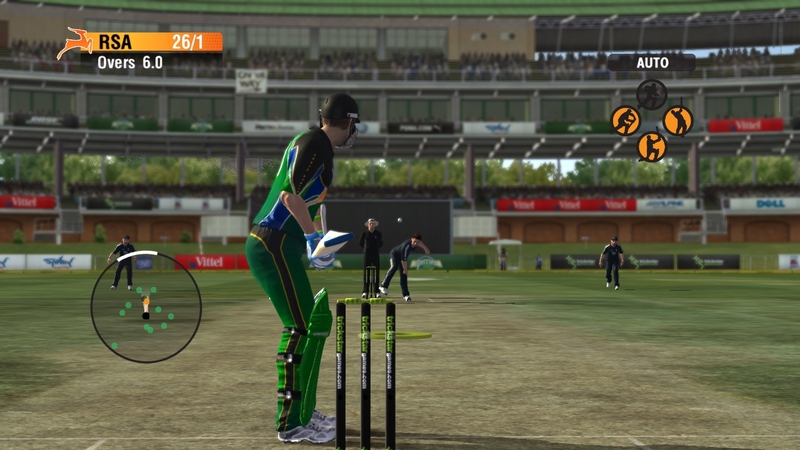 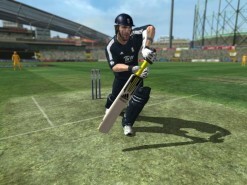 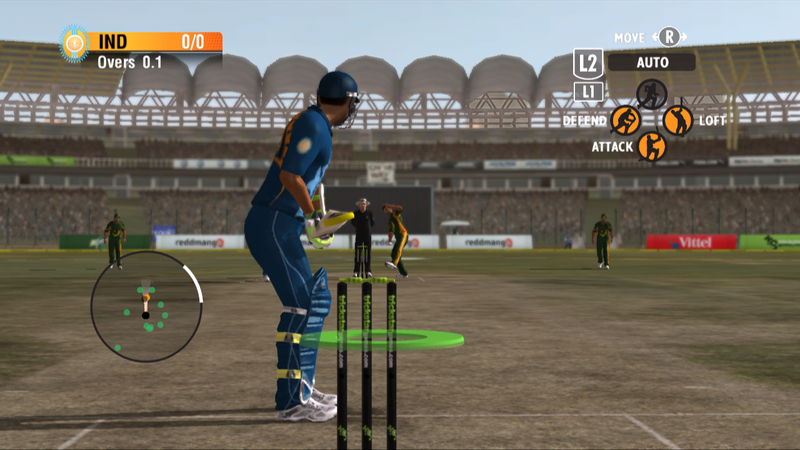 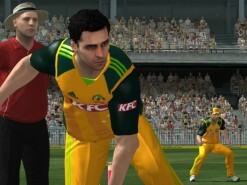 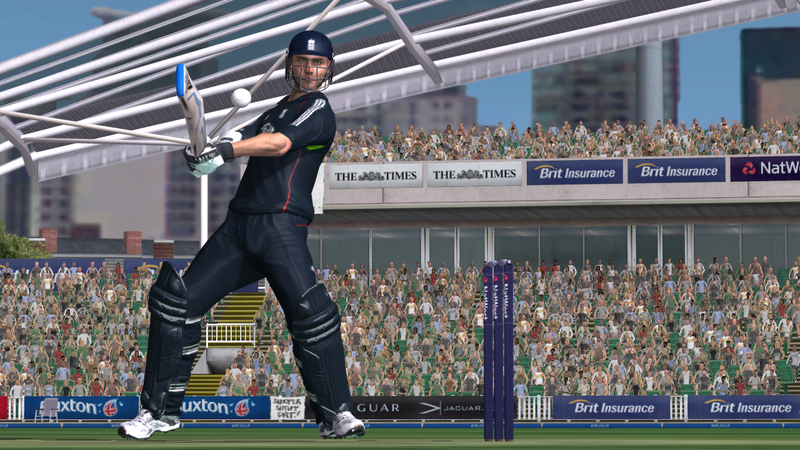 International Cricket 2010 launches this summer for Xbox 360 and Playstation 3. 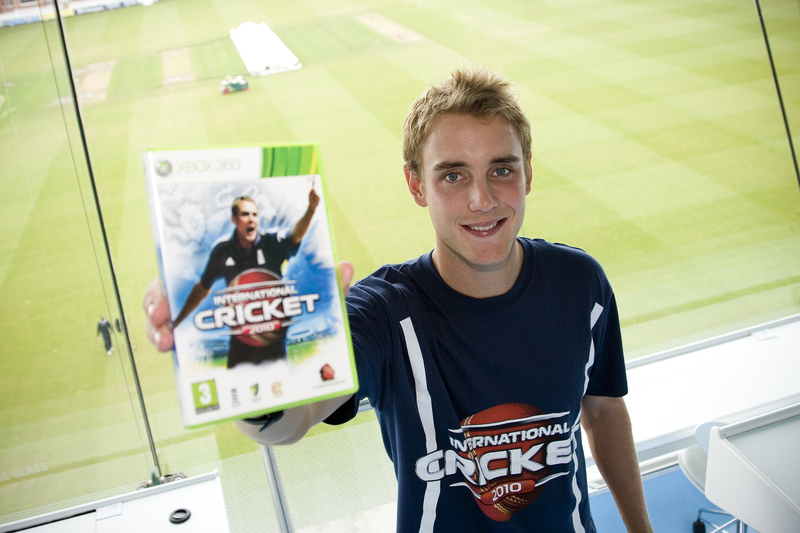 How would you rate International Cricket 2010?